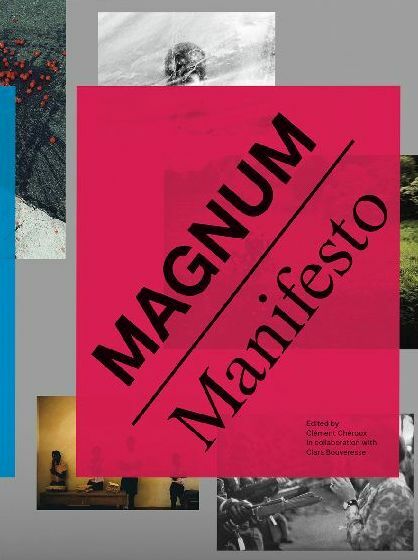 Featuring photographs, magazine spreads, newspaper features, letters, memos and more, this landmark publication celebrating the 70th anniversary of the renowned Magnum Agency explores the world as seen through the lenses of a photographers’ cooperative that has historically oscillated between photojournalism and art. Schirmer/Mosel. Ed. by Clément Chéroux. In collaboration with Clara Bouveresse. Translated from the English by Saskia Bontjes van Beek. 416 pages, more than 450 plates (including 190 in colour). Size: 24.5 x 29.5 cm, hardcover. German edition.